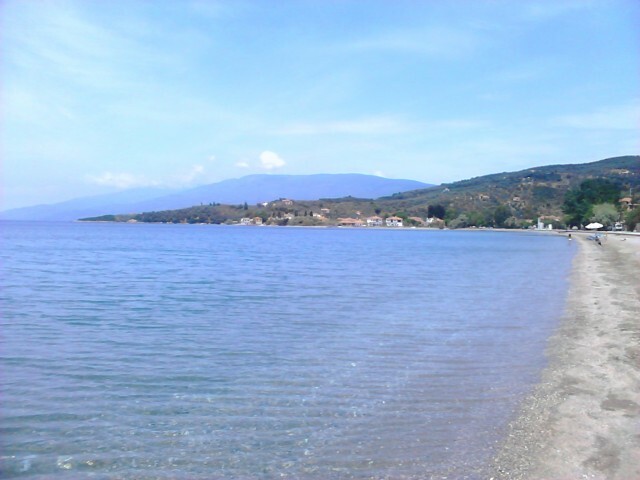 Kalamos is a very pretty and peaceful coastal resort, where you can enjoy the lovely local beach. 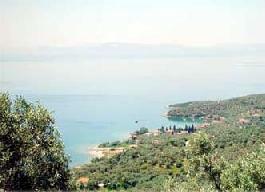 A short distance away, following the beach road, you will reach the neighbouring village of Lefokastro. There is a lovely beach here as well. Passing through Lefokastro, you will reach the popular coastal village of Afissos.